Founded in 1970, ATS is the largest independent MRO in North America serving 100+ airline and OEM customers globally. Founded in 1970 with a commitment to excellence, ATS has been exceeding customer expectations in safety, quality, regulatory compliance, on-time delivery and value for over 45 years. We are investing in new processes and systems to improve our operational performance and quality while minimizing costs to our customers. 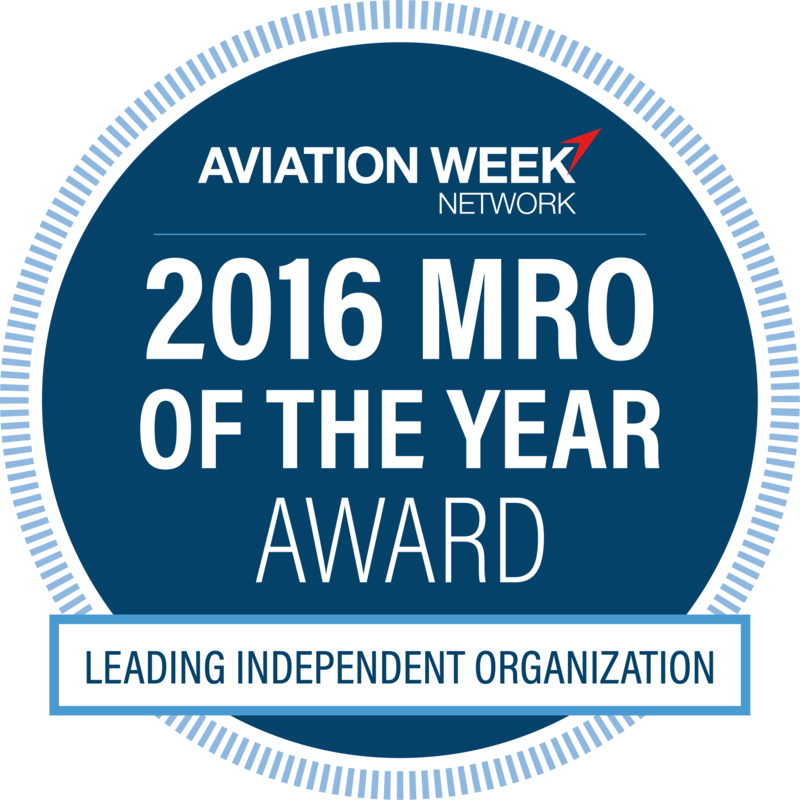 In recognition of our achievements, ATS was presented with the Aviation Week 2016 MRO of the Year Award (Leading Independent Organization) for development of a full-service program that delivered to our customers accelerated, simplified fleet integration of highly standardized aircraft with full regulatory compliance and technical uniformity. Headquartered in Everett, Washington, ATS has over 1.2 million square feet of aviation maintenance facilities with additional operations in Moses Lake, Washington; Kansas City, Missouri; and Fort Worth, Texas. This broad North American footprint supports our customers with advanced MRO capabilities across the full spectrum of aftermarket products and services in operationally convenient locations. With our two separate hangar facilities in Everett and Moses Lake, ATS is the largest MRO on the U.S. west coast. ATS provides seamless support for military, commercial and regional aircraft operators – including airframe maintenance, component repair, engineering support, fuselage painting, and business jet services. We provide the most comprehensive airframe and component maintenance services at a single source in our FAA Class 4 certified facilities. Qualified to perform aviation repair services on numerous aircraft types, ATS’ skilled technicians are experienced in all stages of heavy maintenance, avionics upgrade, and structural & accessory repair. ATS is one of the largest suppliers of 737 airframe maintenance in the world, on average redelivering 450 aircraft per year for the last 5 years. Our award-winning components shop is the most comprehensive in the MRO industry, delivering approximately 15,000 components annually to more than 250 customers. Since 1970 our name has changed from Tramco to Goodrich to Aviation Technical Services, we have adapted to new challenges and demands, but one thing has remained constant – our tradition of excellence. Our more than 45 years of success is result of our employees who have dedicated themselves to providing unmatched quality, service and safety in aircraft maintenance, repair and overhaul. Our tradition of excellence and dedication to quality has allowed us to expand our footprint and services to better support the aviation community. During our expansion we have added member to the ATS family, including American Cooler Service, Aviation Industry Repair, Ranger Air and TPS Aerospace. In addition, we have achieved incredible accomplishments such as becoming Washington’s second largest aerospace company. We look forward to working with you.